MARGATE, FL: Jon Peterson will return to the Stage Door Theatre on March 20th in George M. Cohan Tonight! an entertaining and energetic one-man musical based on the life and career of one of America’s most beloved song and dance men. The play captures the essence of the man, his music, and an era of show business and of Broadway that has rarely been matched. The production will run through April 26th. Peterson, who has been called ‘a song-and-dance man with a flair’, has received consistently rave reviews everywhere he has performed the show. He expertly and captivatingly channels the passionate, charismatic, and incredibly talented Cohan in 95 fast-moving minutes. Peterson, a native of the UK, has had an extensive career in dance, and in musical comedy. He has performed in numerous productions, including Cats, 42nd Street, A Chorus Line, The Sound of Music, Dames at Sea, and Sophisticated Ladies. Peterson last appeared at the Stage Door Theatre in Song Man Dance Man. George M. Cohan Tonight! 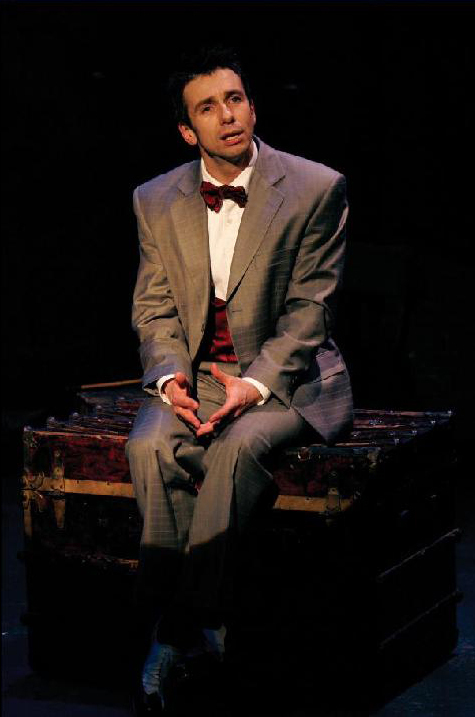 was conceived and directed by Chip Deffaa, and earned Jon Peterson a Drama Desk nomination, and Deffaa an IRNE Award (Independent Reviewers of New England). 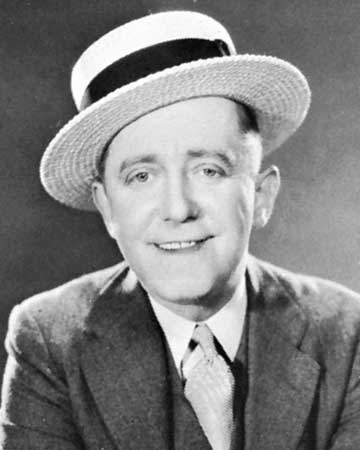 Deffaa has created six different musicals about George M. Cohan, for variously sized casts and audiences. George M. Cohan – who in the years before World War I was known as “the man who owned Broadway”, was an entertainer, playwright, lyricist, actor, singer, dancer, and producer. He wrote more than 50 shows, and hundreds of songs, including such iconic pieces as ‘Give My Regards to Broadway’, ‘Harrigan’, ‘You’re a Grand Old Flag’, ‘I’m a Yankee Doodle Dandy’, and ‘Forty Five Minutes From Broadway’. Each of these numbers, and many more are included in George M. Cohan Tonight! Tickets for George M. Cohan Tonight! are $38 – $42; $16 student tickets are also available. Tickets may be purchased at the Broward Stage Door Theatre box office at 954-344-7765 or on line at www.stagedoortheatre.com. For more information about George M. Cohan Tonight! and/or The Broward Stage Door Theatre, please visit www.stagedoortheatre.com , or contact Derelle Bunn Executive Producer/Artistic Director, at DerelleBunn@yahoo.com / 954-344-7765 or Carol Kassie (ckassie@gmail.com / 561-445-9244).